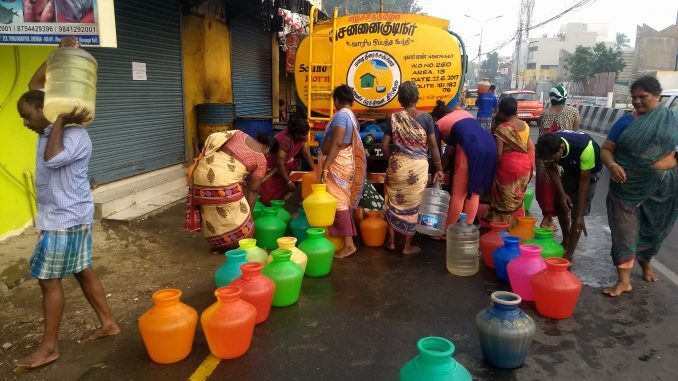 With the major reservoirs that are a source of drinking water to the city going dry, Chennai Metrowater has already cut supply of drinking water by half. 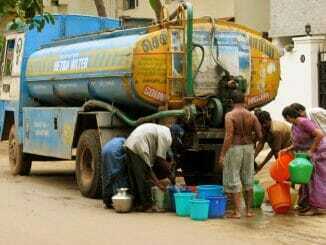 The city gets 850 mld a day which is cut to 450 mld to 480 mld per day. The main source of water now are veeranam water supply project, desalination plants at Nemili & Minjur, agricultural wells and metrowater owned wells. The four lakes that supply water to the city have a storage level that is just 10% of their capacity. 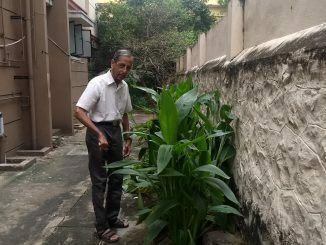 Meanwhile, Metrowater is also planning to set up waste water treatment plants at Perungudi and Nesapakkam. The treated water will be released at the perungudi lake and porur lake respectively, to boost the groundwater table. Metro water is also working on several other measures as part of its contingency plan to tackle the crisis. Teachers of government schools went on an indefinite strike from January 22 with demands of rollback on the contributory pension scheme, implementation of the recommendations of the seventh pay commission, hike in pay for secondary grade teachers and reverting to the old pension scheme. The strike was called for by the Joint Action Council of Tamil Nadu Teachers’ Organisations and Government Employees’ Organisations (JACTTO-GEO). The state government has called for teachers to drop their demands and return to work. Government schools across the city have remained shut for the week as a result of the strike. The state government moved to suspend 420 teachers, with those returning to work also set to face transfers and loss of pay. To make up for the shortage in workforce in schools, especially in the light of upcoming board examinations for classes X and XII, the government has called for temporary teachers and retired staff to fill vacancies for a consolidated pay of Rs 10000 per month. Plastic flags were in abundant supply this Republic Day with stationery shops and road side vendors, even though they are amongst the single-use plastic items banned recently by the Tamil Nadu Government. For want of alternatives, the pollution control board has also not issued any directive in this matter. 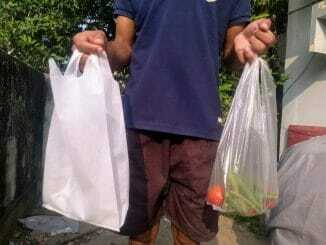 The directorate of school education has also not issued any order to the schools to avoid use of plastic flags. There are no paper or cloth flag manufacturers in the state. The Madras high court has dismissed the PIL seeking restrain on construction of memorial for Jayalalitha. The PIL was filed following the announcement by Government that it will construct a memorial at the cost of 50 crore which would be unveiled by March 2019. Dismissing the petition the court observed that she could not be termed as convict as the Supreme Court has abated the charges upon her death. Smart cards will replace the printed documents of driving licence and vehicle registration in RTO offices across Tamil Nadu. The smart card, embedded with a computer chip, will have several security features. The system was introduced on a pilot basis a few years ago in Thiruvanmiyur RTO in Chennai, along with Cuddalore and Sivaganga.